Man, is this even big news? 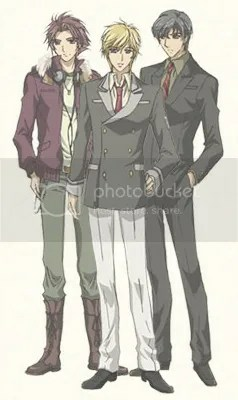 At first they made the website disappear, before the end of 2007, to incite the fans speculation of which story will be animated for the second series, plus the pictures of a long-haired Haruhi that added more spark to the excitement of fans. For those who failed to catch that epic event, the website “disappeared” December 18 of year 2007, displaying a false error message “The page cannot be found” then a second message appears above the “error” message saying that a program is starting up and prompts the user to enter KNSAK, the password to the said program. Once entered and sent, another terminal appears and message from YUKI.N flashes saying that emergency escape has been found and calls for the user to press the enter key to proceed. Then a new page shows with Yuki and a list of production staffs of the new series. 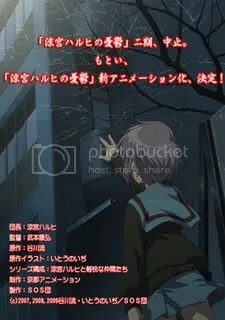 This event hinted to the fans that they will animate “The Disappearance of Haruhi Suzumiya” — the 4th in the light novel volumes. 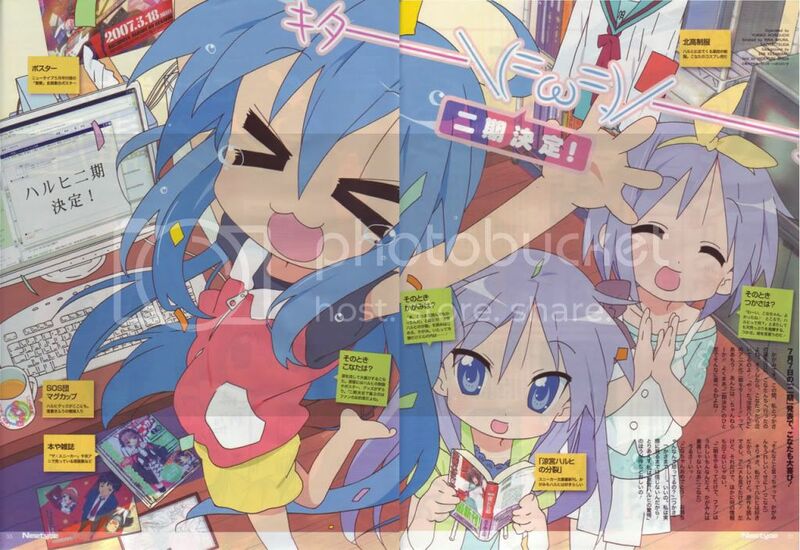 Oh, I remember there’s also this Konata magazine ad about the disappearance of the website. [see pic below]. After one long year of wait, finally another teaser promising no definite date as to when the second series will air. 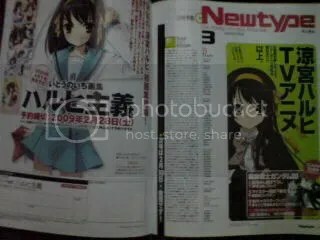 LOL At least the page says, the details of the second series are due in Newtype’s March issue. Just now, another newspaper confirmed that there will be a second series for the anime, promising no details either. They sure are making fans die of disgruntlement. I guess, we have nothing else to do but wait and rant while waiting. 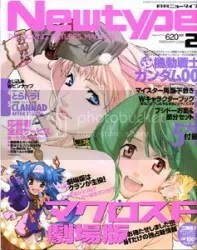 :)) Let’s see if they’ll really release the details of the second series in Newtype’s March issue and put an end to this seemingly hopeless wait. FMA season 2 and La Corda D’Oro ~secondo passo~ to air next spring! kyaah.. more fangirl material! lol. yes, there is a second season La Corda fans. but the manga is not finished yet, so be prepared to die of disgruntlement for the second time. haha. <+dango-daikazoku> yung maraming pretty boys? <+tohru-chan> dnt u like la corda d’ oro dango? Two animu already in my Spring 2009 watch list!